Gun Media has confirmed they’ll be no new content for Friday the 13th: The Game. The decision for no new DLC has been taken out of their hands due to a legal dispute. As many in our community may be aware, a legal claim has been made which could affect all future Friday the 13th intellectual property. Although in the past the game has not been subject to any such claim, new content and material going forward will be affected. An initial decision in this case was expected in October 2017, but no decision has yet been issued. The court review of the legal rights is in process, but final resolution may take some time. Until the claim rights can be dismissed or resolved, no new content can be released. This means that they’ll be no new content for Friday the 13th The Game, including play modes, new counselors and maps at any time in the future. “This includes “Uber Jason”, The Grendel Map, Jason Kill Packs, Clothing, Emotes and new Counselors,” says Gun Media. 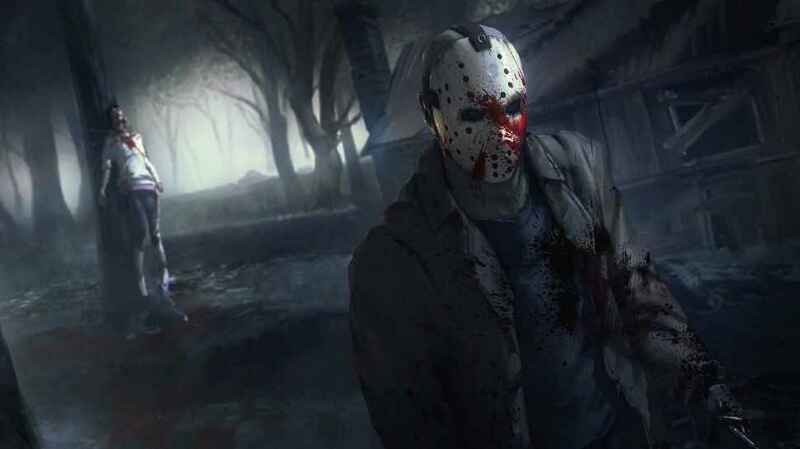 In the statement, the developer made it clear that they still remain committed to launching dedicated servers for Friday the 13th: The Game and fixing bugs. This is a very poorly written article. Twice it says “They’ll be no new content” instead of “there’ll be” and goes on to say that new content is never coming, despite the actual statement saying that’s only the case until the legal dispute is over.